Far off the beaten track - in both architectural and culinary terms. 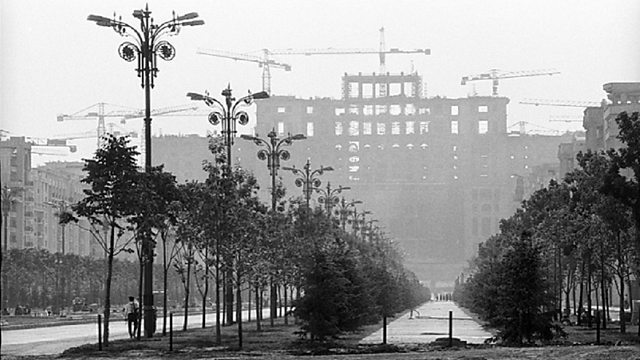 Tessa Dunlop takes a look at photographer Andrei Pandele's archive, which reveals how the Ceausescu regime wrecked Bucharest's historic districts and made life a misery for millions of Romanians. Mark Bosworth tangles with the bizarre Finnish delicacy salmiakki - a salted liquorice originally cooked up by pharmacies making cough medicine. It's an acquired taste: repellent to many outsiders, but Finns still hunger for it, and hanker after it when they're abroad.